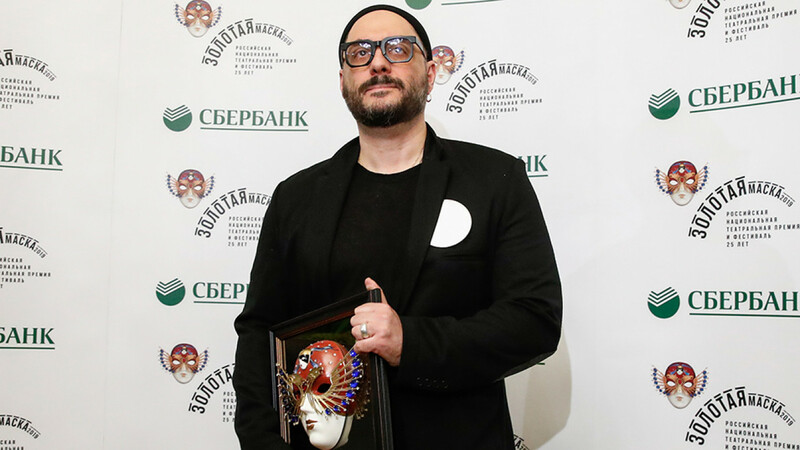 Serebrennikov was given the Golden Mask Award for best drama director during the awards ceremony at Moscow’s Bolshoi Theater for his production of "Little Tragedies" at the Gogol Center. 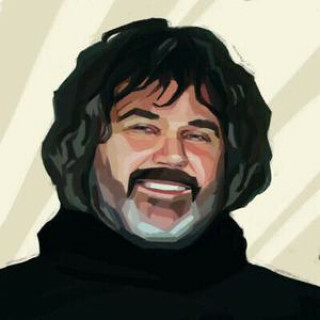 He took home a second Golden Mask for the ballet "Nureyev," which was named as the best ballet performance. 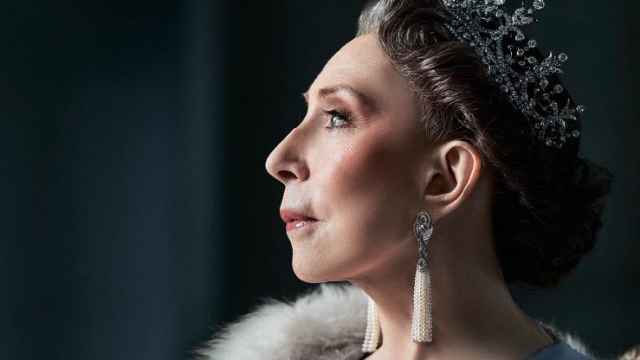 It premiered at the Bolshoi Theater in December 2017 while the director was still under house arrest. 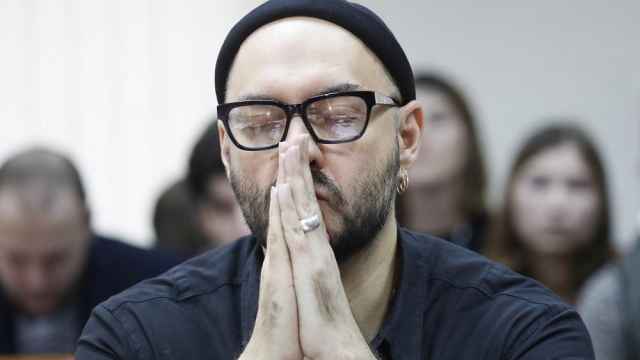 During his acceptance speech, Serebrennikov urged his colleagues to "protect artistic freedom in the theater," the state-run TASS news agency reported. 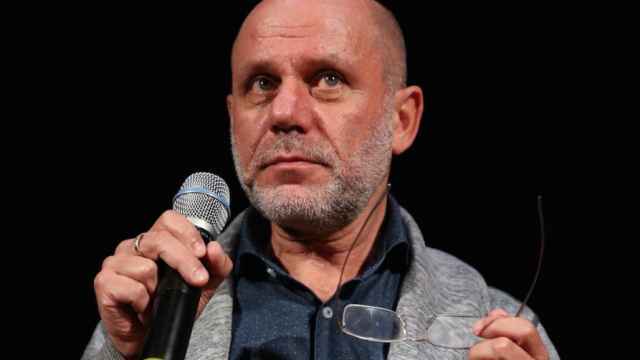 One of the most prestigious events of Moscow’s cultural calendar, the Golden Mask Award is a barometer for the current state of Russian theater.